Have you been to Ocean Vistas? 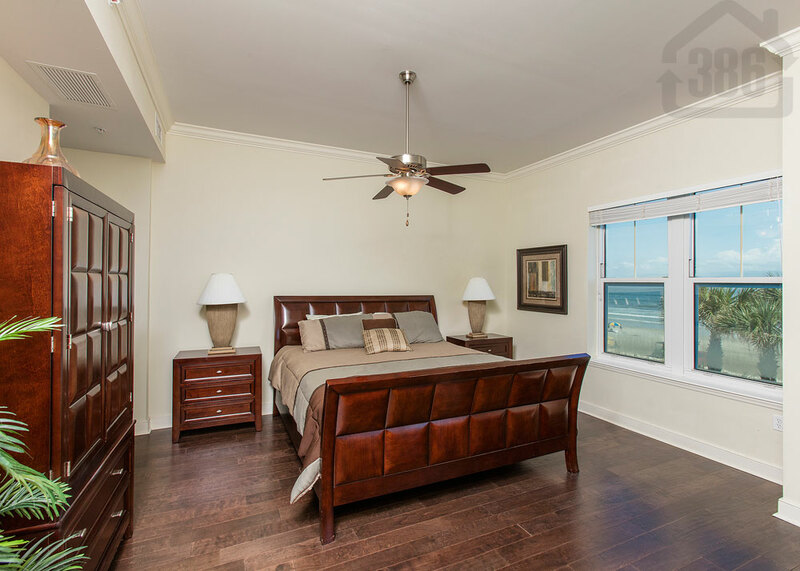 If you are looking for the best in oceanfront luxury, look no further than this Daytona Beach Shores condo gem. Our newest unit for sale, #208, is a Catalina floor plan with two bedrooms, two and a half baths, and nearly 2,400 living square feet. There is also a convenient den that can be used as a third bedroom. 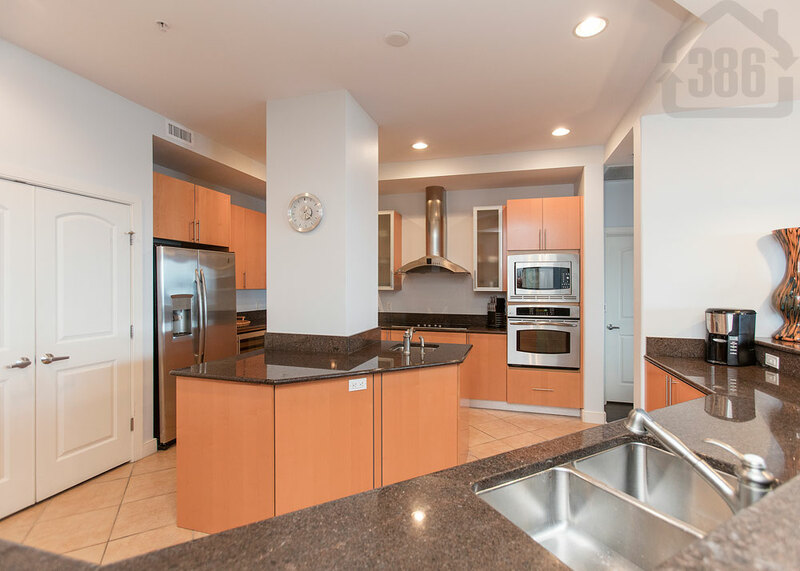 Beautiful beach views and lavish interior adornments are part of your daily life at this quality condo. The gourmet kitchen will be a delight to cook from with granite counters, wood cabinetry, stainless appliances and a desirable center island with a vegetable sink. 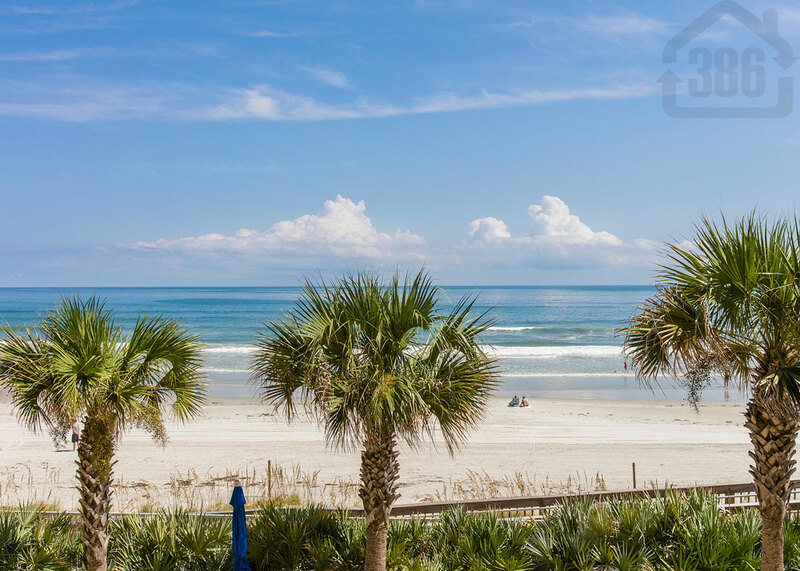 Don’t miss your chance to own one of the best condos on the beach. Ocean Vistas community amenities include an oceanfront swimming pool and tropical sundeck, an oceanfront fitness facility, a clubroom with billiards, and more. Call 386-527-8577 for your private showing.